Description: Complete astronomy software suite exploring realistic skies in real time, with observing log, Sky Quiz, Live Orbits (orrery), telescope support, spoken pronunciation guide, a half-million word Encyclopedia Astronomica, and concentrated searches embracing planets, comets, asteroids, DSOs, and up to 300,000 stars. Description: A program to search for eclipses (lunar, solar, total, annular and umbral), to calculate the phase of the Moon at any given date and time and to convert between dates in the Gregorian and Julian calendars and dates in four lunar calendars (Goddess Lunar, Meyer-Palmen Solilunar, Hermetic Lunar Week and Liberalia Triday). Description: Moon Phase Calculator is simple and easy to use tool that allows you to calculate the phase of the Moon for any time in the past or future and to search for the next or previous full moon, new moon or first or last quarter.The day, month, and year can be changed using the keyboard or mouse buttons on the calculator. Moon Phase Calculator is free, it has small size and user frendly interface. Download it now! Description: USA Radars Weather Browser is one of the fastest ways to view the latest weather conditions. USA Radars is a free weather program for Windows. Browse the latest weather radars & forecasts, now with Noaa alerts! Created to bring together some of the latest and most reliable weather information. Browse the latest radars and weather in a click! Take control of the outdoors and your weather! 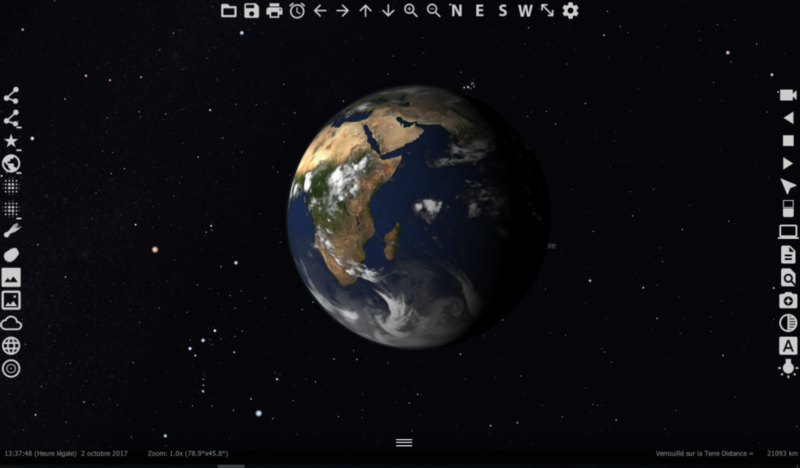 Description: WinStars 3 is a planetarium for almost any platform. Employing 3D technology to display our solar system in a realistic manner, users may tour the planets, follow a space probe on its long voyage, or observe a celestial event from a distant world, as well as receiving the latest astrophysical news from a live feed.